Stewardship ministries encourages members to respond to God’s grace by dedicating all they have to Him. 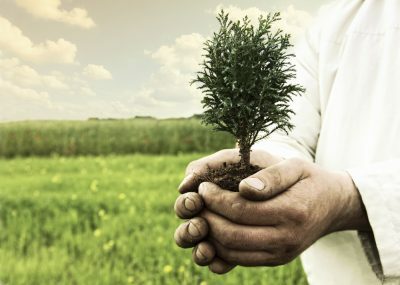 Stewardship responsibility involves more than just money. It includes, but is not limited to, the proper care and use of the body, mind, time, abilities, spiritual gifts, relationships, influence, language, the environment, and material possessions. The department assists members in their partnership with God in completing His mission through the proper utilization of all of His gifts and resources. When the Spirit of God takes possession of the life, “those whose hearts are filled with the love of Christ will follow the example of Him who for our sake became poor, that through His poverty we might be made rich. Money, time, influence – all the gifts they have received from God’s hand, they will value only as a means of advancing the work of the gospel.”— AA 71.